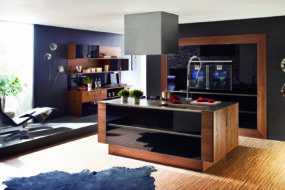 Ballerina are a multi-award winning German kitchen manufacturer. 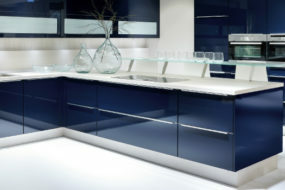 One of the main reasons we chose Ballerina Kitchens for our business was the luxury quality it offers- they believe “quality knows no compromise”. 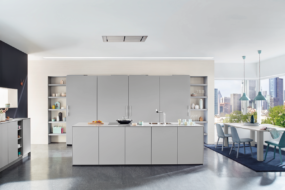 Ballerina’s philosophy for their kitchens works on three principles- individual, uncomplicated and for everyday use. 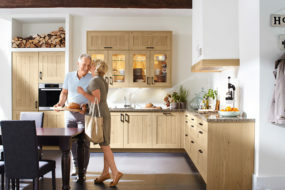 They believe a kitchen should be a pleasure – and for a long time. 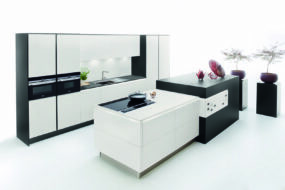 They work to make kitchen dreams come true through high quality equipment at attractive prices. 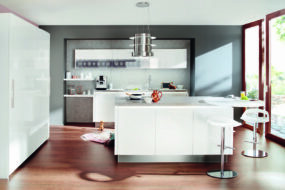 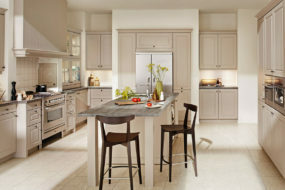 Ballerina kitchens are the way people want them. 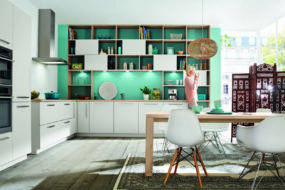 Choice is a key feature for Ballerina. 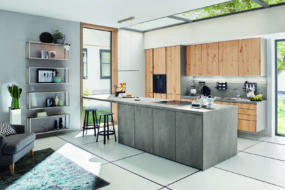 The brand offers a huge selection and innumerable combination possibilities, giving everybody the opportunity to realise their individual dream kitchen. 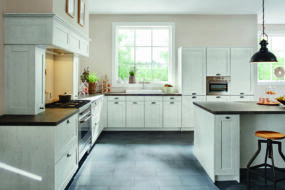 Please click here to see 28 reasons why you should choose a Ballerina Kitchen for your home. 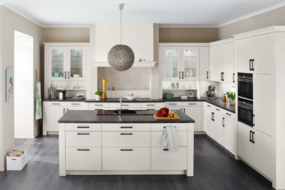 We have a selection of Ballerina Kitchens on display in our showroom so please come down and experience the luxury quality for yourself. 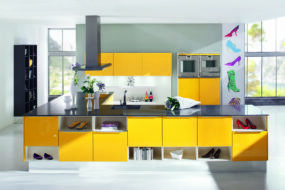 Click here to read more about Ballerina.